At media events, I have a habit of whipping out my camera to film particularly interesting demonstrations that sometimes occur. Most of them get posted as Beautygeeks how-to videos. One of the most successful so far is this super-easy DIY balayage demo from a seminar hosted by Clairol. The feedback on how the simple technique works has been wonderful! 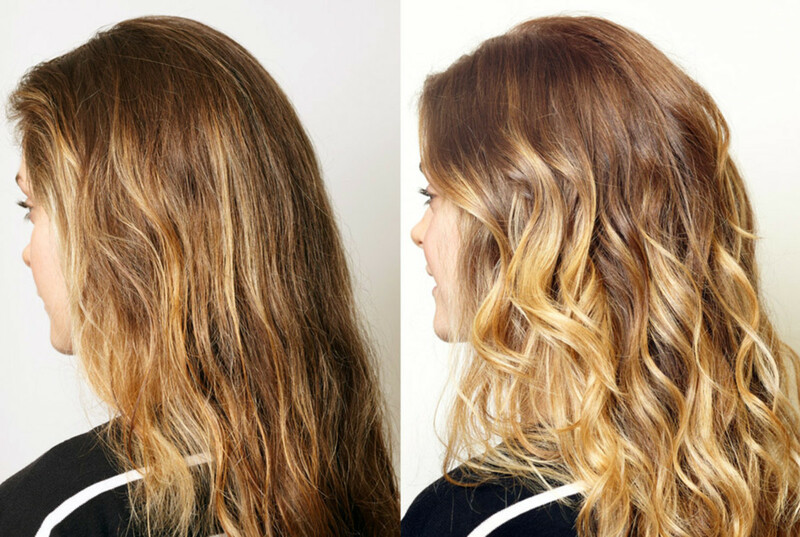 In fact, San Francisco Beautygeeks reader Diana Koll was so thrilled with her DIY balayage results that she sent us her photos! 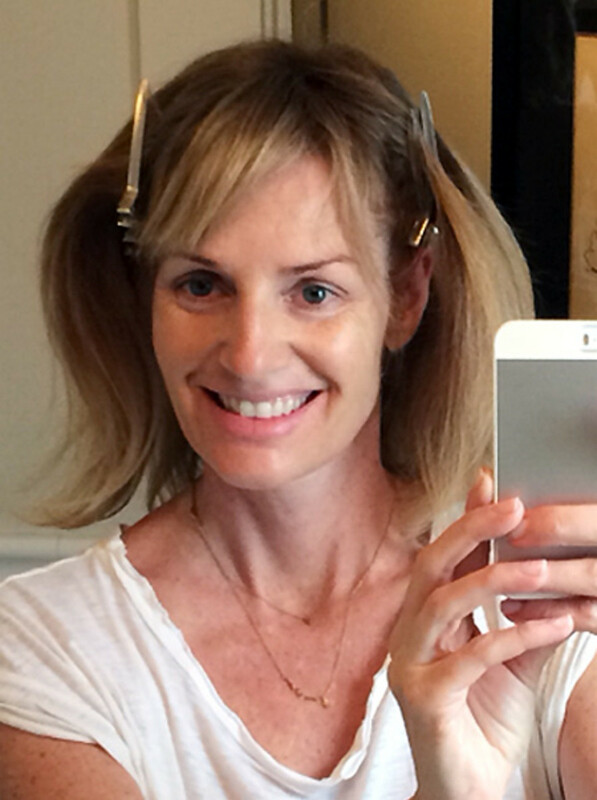 "I tried this technique on my partially highlighted hair and absolutely loved the results!" Diana told us in a happy comment on this Baby Ombre: How to DIY Ballayage (or Balayage) Highlights at Home post. The how-to includes written instructions and a spur-of-the-moment technique video featuring Clairol colour consultant Luis Pacheco, colourist and owner of Hair On The Avenue salon in Toronto. "My natural hair has a lot of gold to it but I like deeper undertones so I started with a box of light brown which I applied to the roots, hairline, and along the lengths about an inch from my scalp, then rinsed and dried." 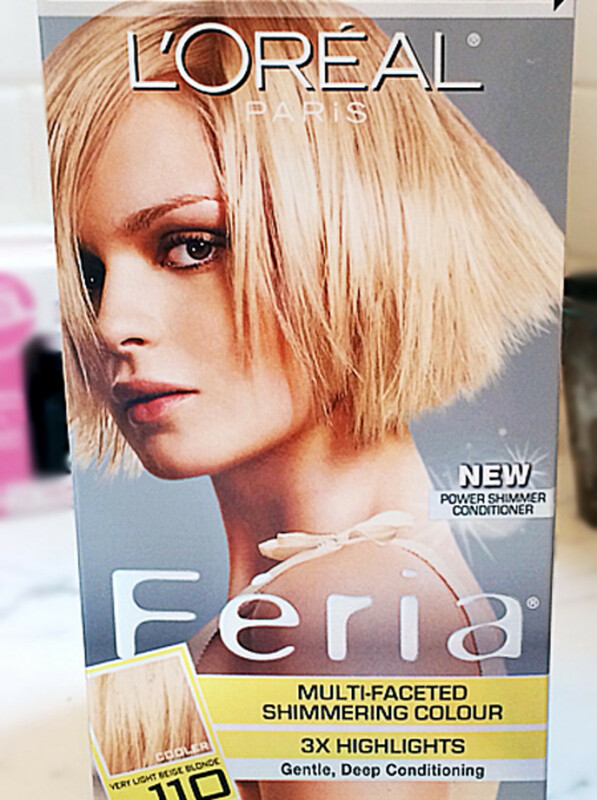 "Then I used L&apos;Oreal Paris Feria #110 Starlet (cool light beige blonde)..."
"...and applied to the 8 twists around my head about eyebrow level and to the tips of my bangs." 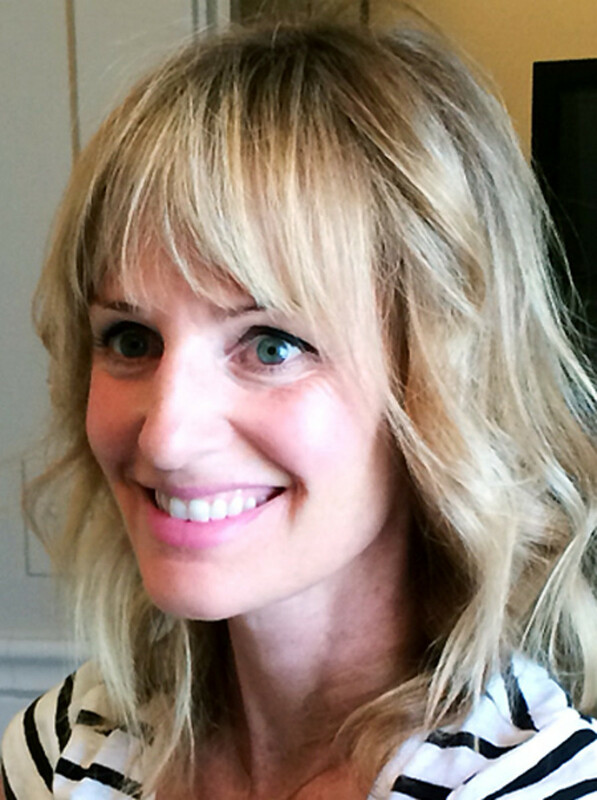 "I finished with John Frieda Color Refreshing Gloss for cool blonds to tone." 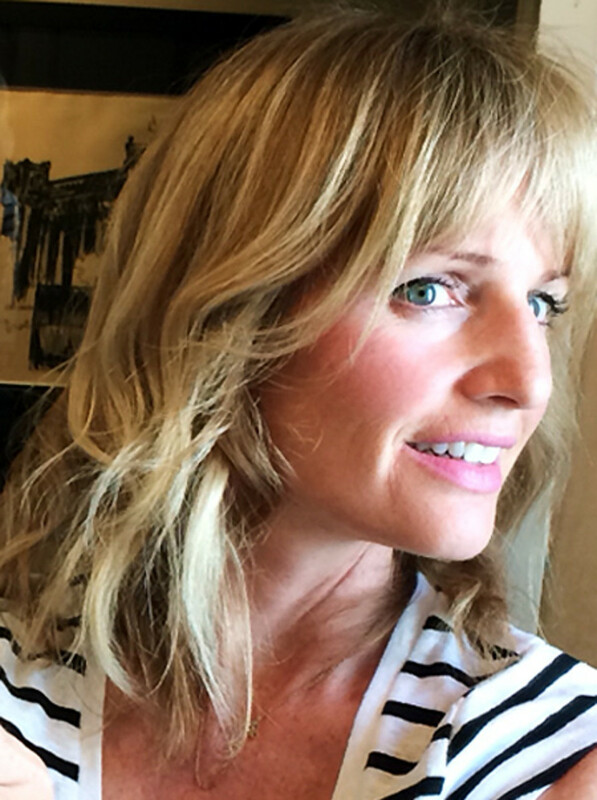 "For about $30 this is the perfect combo for brass-free beachy beautiful blond highlights." Yay Diana! Thanks so much for sending us these shots! "I might pull the light brown through the length a bit more next time," Diana said via email when she sent us her photos. "Great technique! 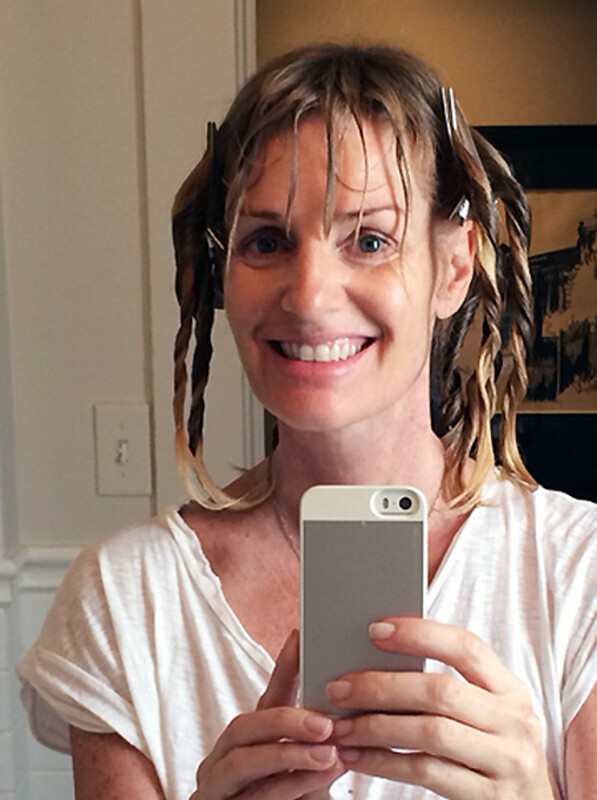 I will never pay $200 for salon balayage again."